You probably have a scientific, technical or business background and you are being promoted to become a team leader, a group leader or manager of a small team. This is great news! So, now it is time to make sure you have the right skills and knowledge you need to become a great manager. These essential skills can be split into 3 clear steps that are part of The MCE Certificate in Management. Developing these skills will help you in your new role and to build a strong foundation for your management career. 1. Key Management Skills for First Line Managers – the basic skills you need to have. 2. Communication Skills – Get your message across to team colleagues, peers, and the management. 3. Time Management and Project Management Skills – Structure your projects and deliver results efficiently. 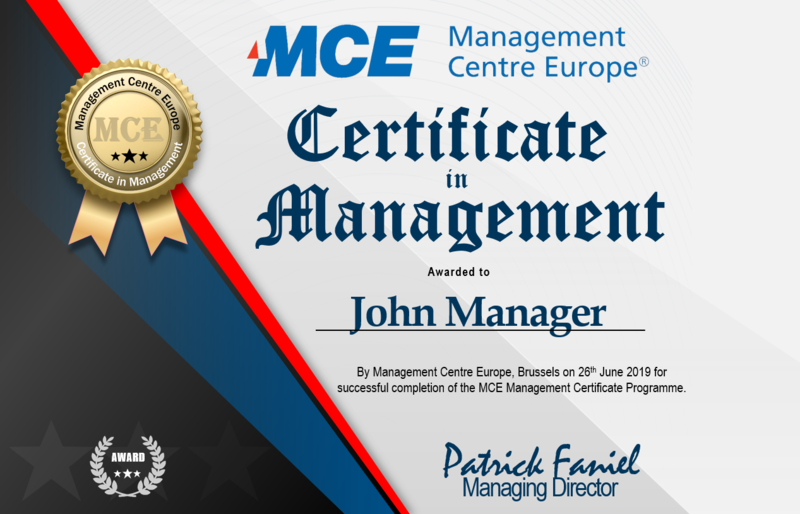 So to support your development as a new or first line manager, Management Centre Europe (MCE) has created the MCE Certificate in Management with 3 key steps to develop all the skills you need. You start your management development with Step 1: “Management Skills for New Managers” to gain all the basic management skills for your new role. In Step 2, you focus on communication skills with two options. 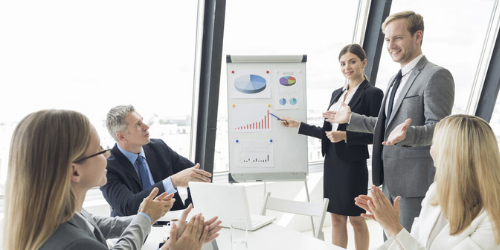 You can choose either the “Communicating Up, Down or Across the Organization” or “Effective Presentation Skills” training programmes depending on your particular needs. In Step 3, the focus is on Project Management Skills or Time Management. Here you can choose between either the “Essentials of Project Management for the Non-Project Manager” or “Time Management” training programmes. After completing the three steps, you will have to pass an assessment to receive your MCE Certificate in Management. You can follow the 3 steps and receive your MCE Certificate in Management for only €4,795. Follow the 9-day MCE Certificate in Management (Intensive Version). Click the red button to talk to us for more information. 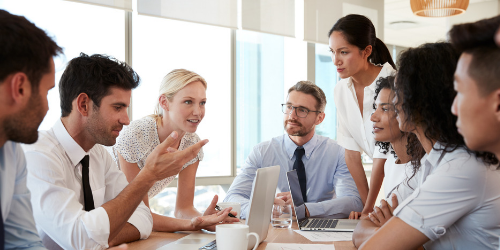 The Management Skills for New Managers Training Programme is MCE’s flagship programme and top recommendation for professionals moving into a management position. This is the place where you start your journey. Training for New Managers. Get the skills to manage and motivate people, develop your communication skills, learn to delegate & lead your team effectively. At any step of your career, communication skills are fundamental to your success. 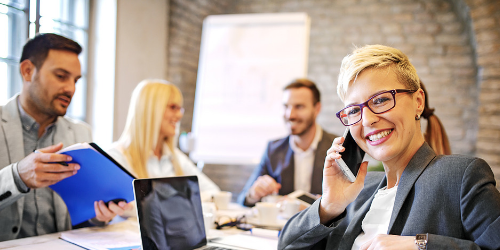 Continue your First Line Manager Learning Journey by selecting a focus to develop your communication skills. Learn presentation techniques to become an skilled presenter through planning and practice. Learn to captivate your audience, project your voice, overcome nervousness, handle difficult questions and situations and deliver presentations with clarity and conviction. 29apr(apr 29)12:00 AM (T)30(apr 30)12:00 AM (T)Communicating Up, Down and Across the OrganizationHow to communicate with colleagues at work is an essential communication skill. Learn to frame & target your message to your boos and influence colleagues. How to communicate with colleagues at work is an essential communication skill. Learn to frame & target your message to your boos and influence colleagues. 15may(may 15)9:00 AM (T)17(may 17)4:00 PM (T)Effective Presentation SkillsAMSTERDAM - (3 Days) - €2,095 - Click here for more 2019 dates. Presentation skills training to become an effective presenter. Captivate your audience & deliver business presentations with conviction, control & impact. 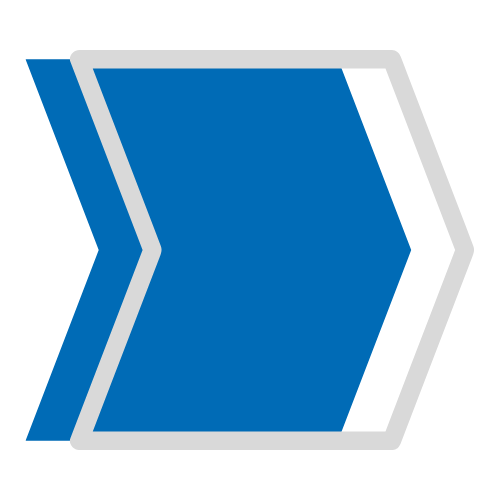 See all Communicating Up, Down and Across the Organization schedule for 2019. See all Effective Presentation Skills schedule for 2019. Learn and apply basic elements of project management in your management role. Get an understanding of project management principles and learn to apply critical project management tools to help you manage your projects to deliver on schedule and within cost and scope. Time management training for professionals at all levels. Intensive 2-day programme to help you boost your productivity and get things done effectively. 29apr(apr 29)12:00 AM (T)30(apr 30)12:00 AM (T)Essentials of Project Management for the Non-Project ManagerProject management course for beginners. Get essential project management skills to help planning, executing, monitoring, reporting & closing of projects. Project management course for beginners. Get essential project management skills to help planning, executing, monitoring, reporting & closing of projects. 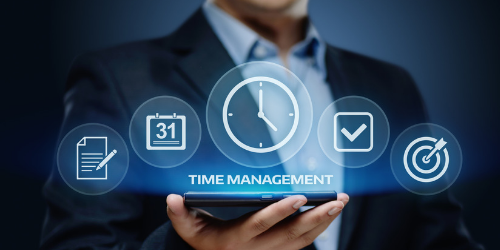 See all Time Management schedule for 2019. See all Essentials of Project Management for the Non-Project Manager schedule for 2019. 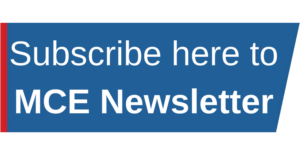 MCE makes it easy for you! The MCE Certificate in Management consists of 3 hands-on training programmes aimed at giving you the skills that will set you up for a successful start of your management career. Intensive Version: Follow the 3 steps in 7 days of intensive classroom training: MCE Certificate in Management (Intensive Version). MCE Certificate in Management: Attend 3 programmes for only €4,795. 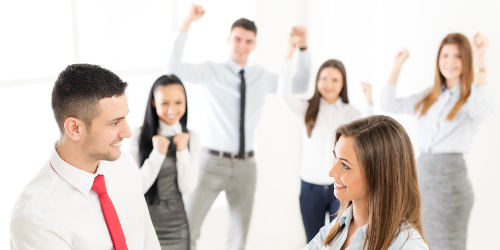 After achieving your MCE Certificate in Management, we would recommend to continue your development with the “Successfully Managing People” training programme. People management training to be a great people manager. Get skills to motivate teams, grow your emotional intelligence, delegate & manage conflict effectively.